The 72nd City Foundation Anniversary commemorates the historical re-enactment of the arrival of the first batchers led by Gen. Paulino Santos and welcome accorded by the local native residents, the B’laan and the Maguindanaoans at the shores of Sarangani Bay. This is the recognition of the great contributions of the pioneers is remember through the annual Kalilangan Festival. The Kalilangan Festival is a celebration that coincides with founding anniversary of the city. 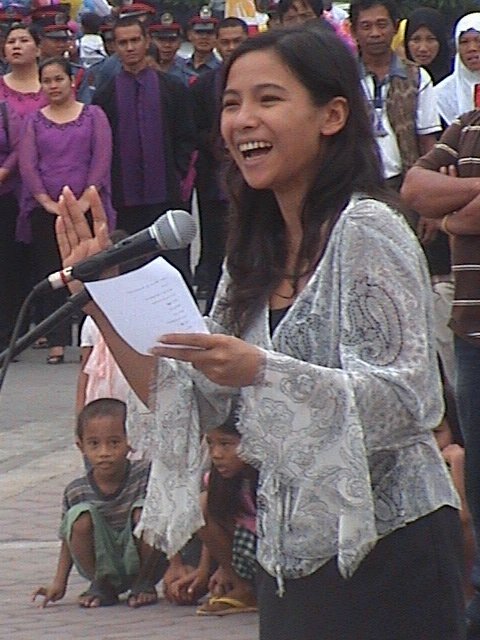 The Kalilangan 2011 focused more on the cultural diversity of General Santos City. All festival events have socio-cultural components that enable the Generals and all the festival visitors to revisit and appreciate the richness of the songs, dances, sports and games. This year the entrepreneurs and farmers will able to showcase their products and innovations in the Trade Expo and Agri Fair at the Oval Plaza.